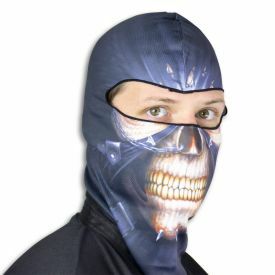 Halloween masks have come to signify the holiday and every year it seems they become more and more elaborate. 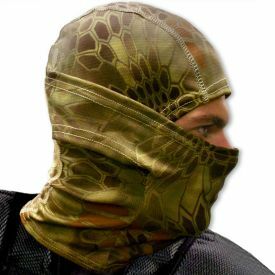 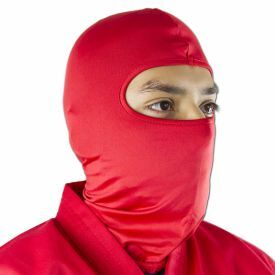 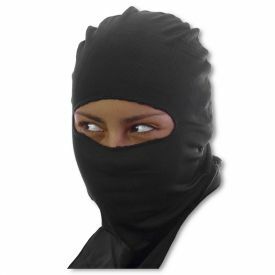 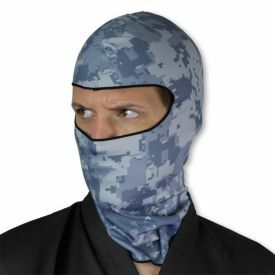 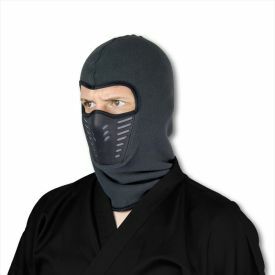 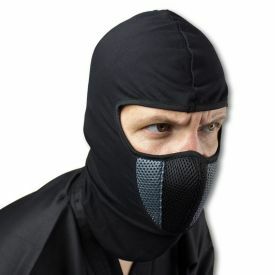 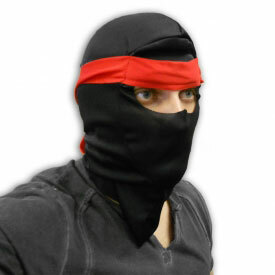 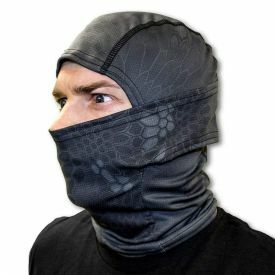 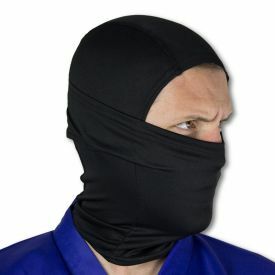 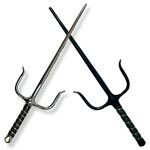 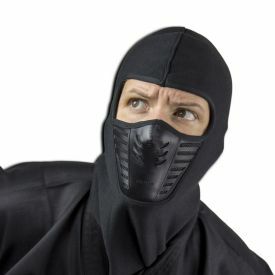 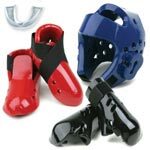 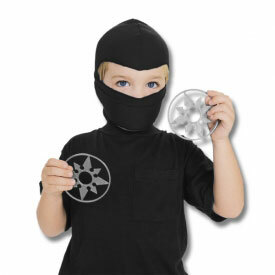 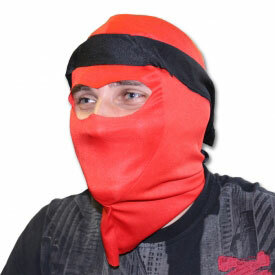 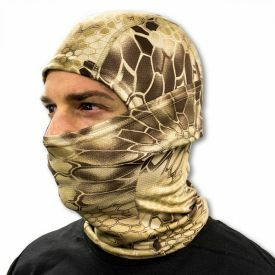 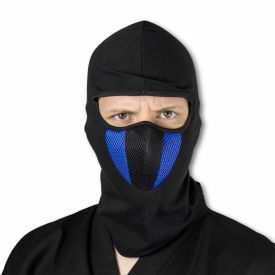 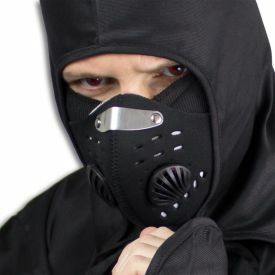 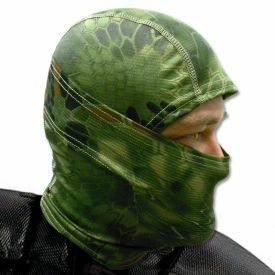 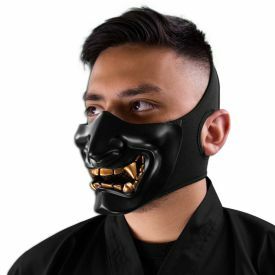 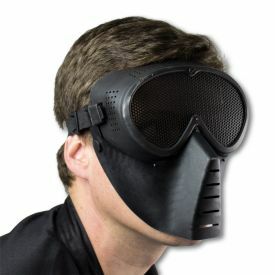 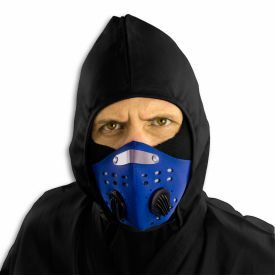 In an effort to provide you with the best in martial arts face masks we've made the following masks available. 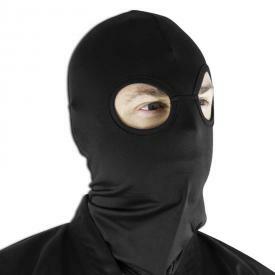 Feel like going the old-fashioned 'masquerade' route? 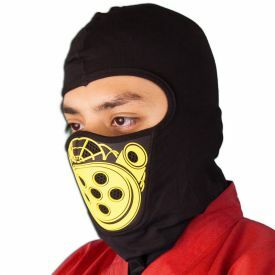 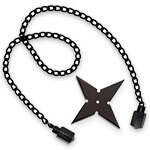 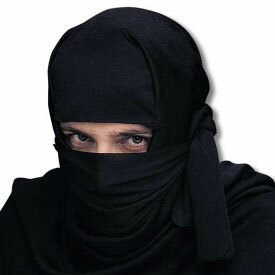 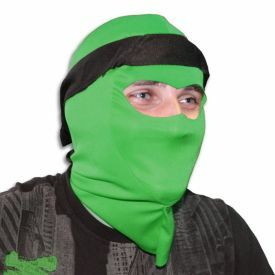 Pick up a couple of ninja masks and hit the parties in stylishly anonymous fashion.